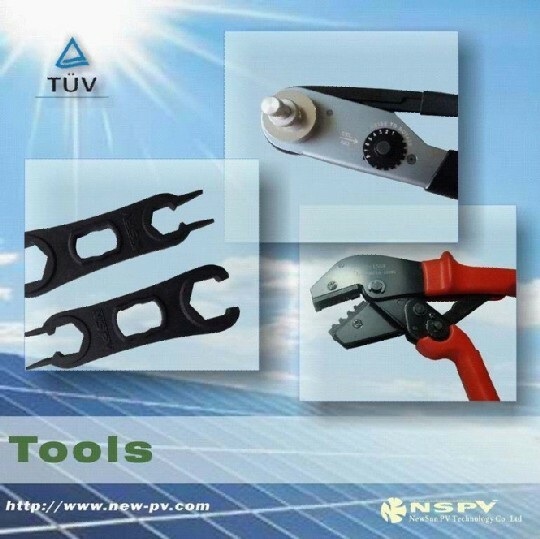 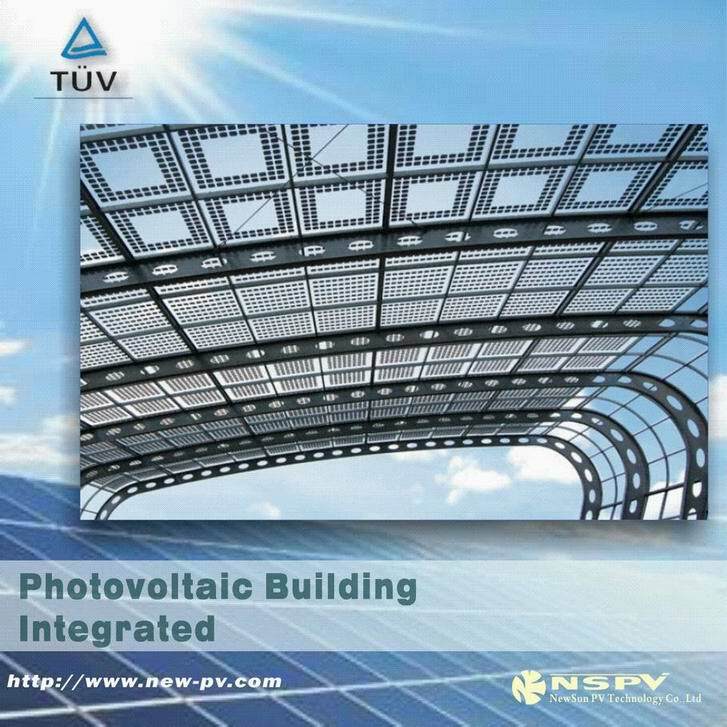 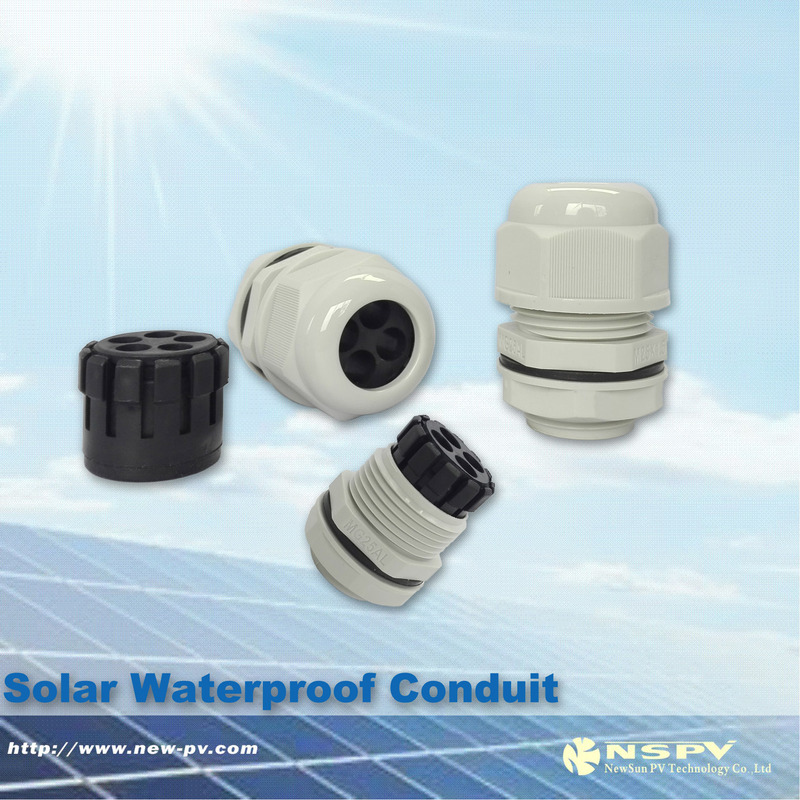 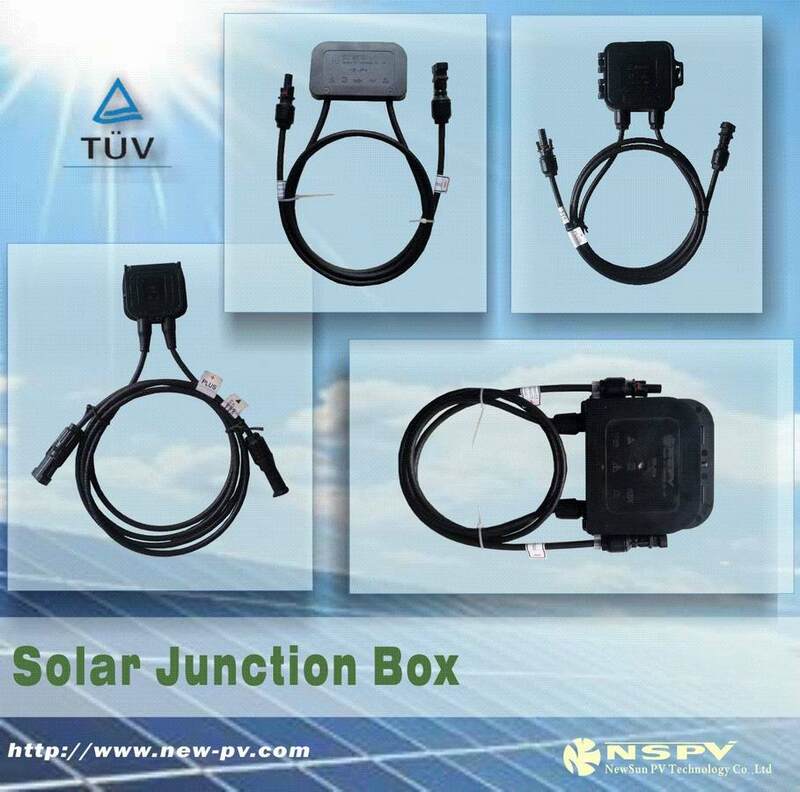 The NSPV---distributed grid-tied micro inverter have technical features of high integration density about electrical design, simple and easy constructed, Easy Installation. 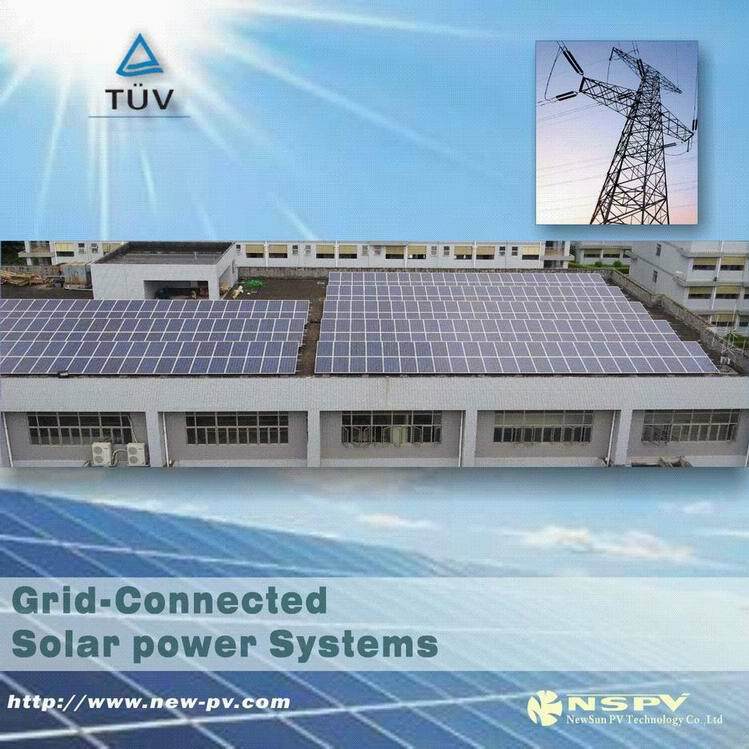 Solar energy grid-tied system translate solar energy to electricity, then it will be translated to State Grid. 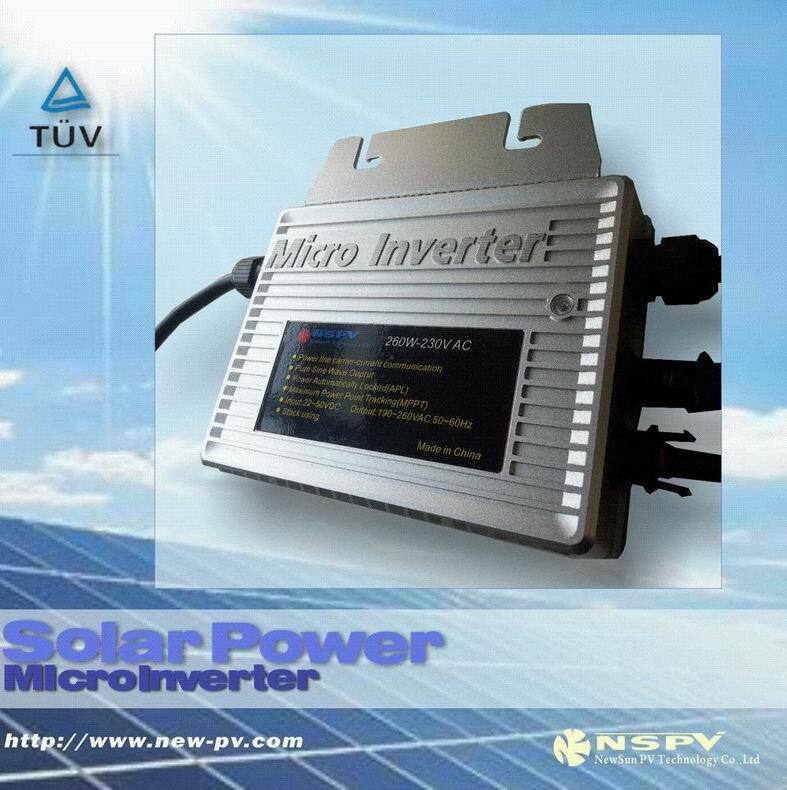 This system doesn��t need battery, and it��s cheaply, long-life.